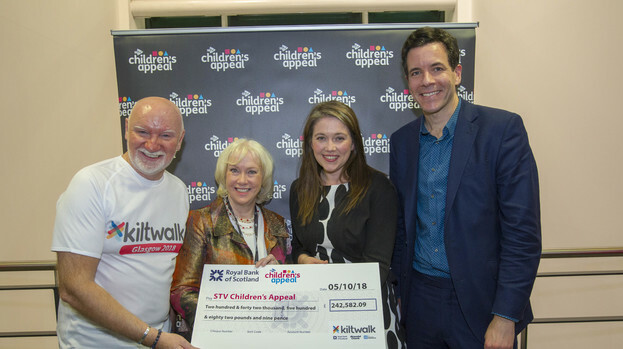 We are delighted to announce our largest supporter Kiltwalk raised a staggering £242,582.09 for STV Children's Appeal, helping children and young people all over Scotland. This incredible fundraising total was unveiled at the annual STV Children’s Appeal live show, Friday 5 October. 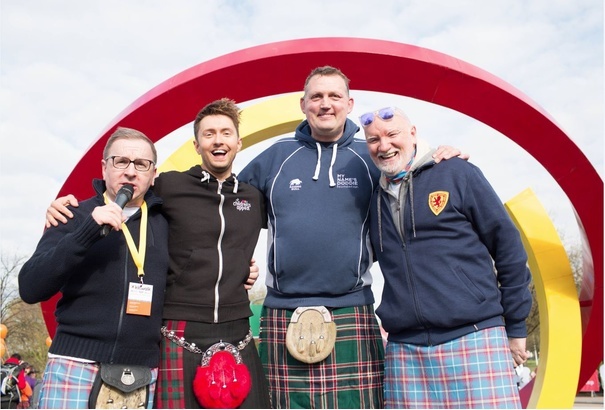 Kiltwalk hosts multiple events in four locations across the year in Glasgow, Aberdeen, Dundee and Edinburgh that bring together thousands of walkers who fundraise and support those in need of a helping hand. If you choose to walk for Kiltwalk, every penny you raise, as well as The Hunter Foundation’s 40% top up, will be distributed by the STV Appeal, helping children all over Scotland.